Premier Online Therapy Practice for Women and Teen Girls, We make the virtual experience personal. An online platform for women and teen girls whose mission is to provide clinical guidance so they can go from helplessness to hopefulness on their wellness journey. We provide online counseling, empowerment coaching, and facilitate workshops to churches, schools, and other organizations. New to whole idea of Counseling? 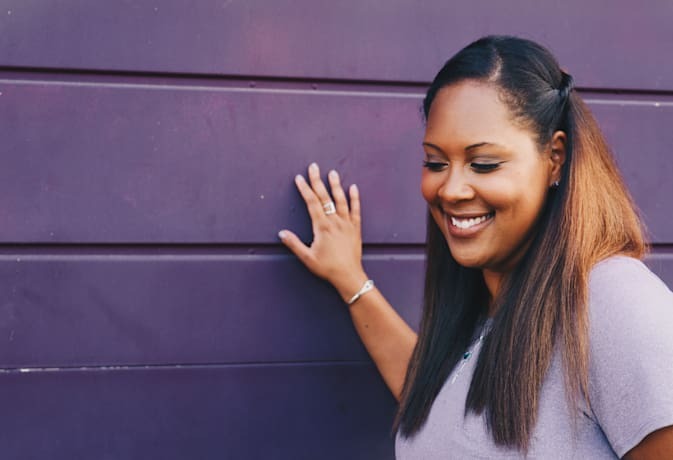 I offer private consultations to introduce you to the benefits of counseling, and help you connect them to specific areas you may need to dive deeper into.